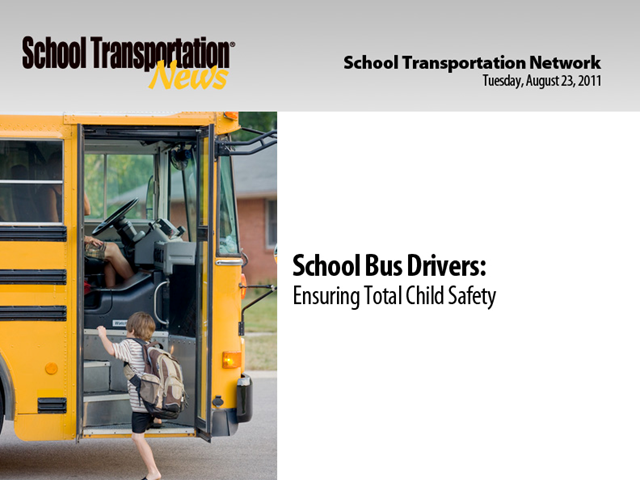 Student transportation personnel are likely to see changes in the children under their watch. They see children when they are happy and excited, as well as when they are sick, hurt or upset. More than 100,000 children are missing and exploited, and 700,000 children are abused and neglected each year. Join Dr. Duane L. Dobbert, professor of forensic studies at Florida Gulf Coast University, to learn the nature and behavioral patterns of stranger child predators as well as the behavioral changes seen in children who may be abused. Dobbert will also discuss the critical role school bus drivers play in identifying child sexual predators and children who are being abused, and how drivers and student transportation departments should be involved with Amber Alert systems.